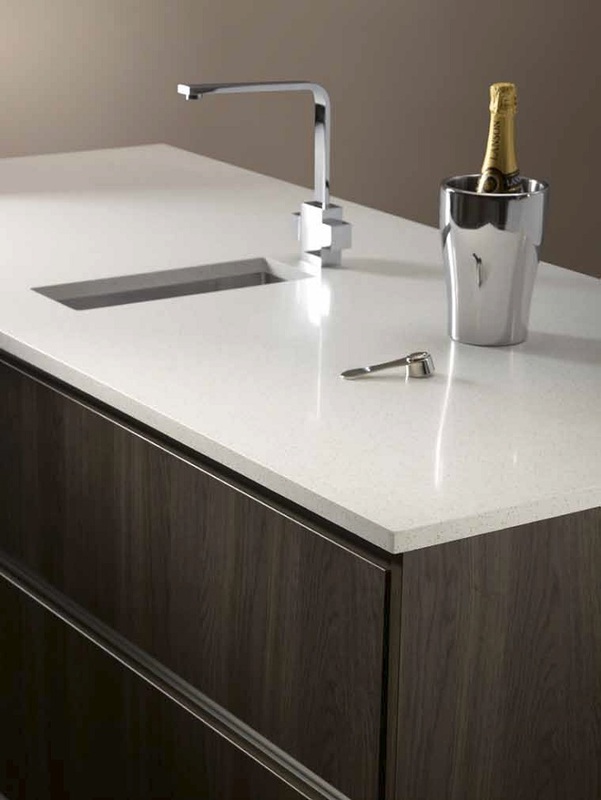 Natural Wood is a new texture in the Duropal collection. 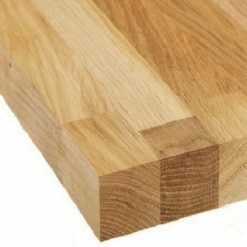 It means exactly what it says, a very natural, authentic surface with a fine surface texture that makes it look like it’s been freshly sanded. 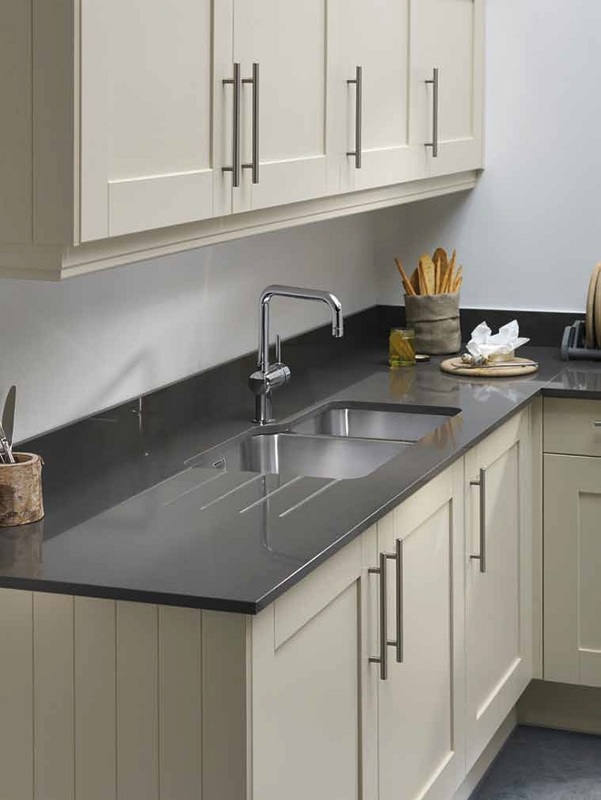 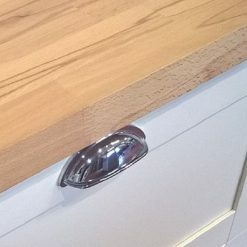 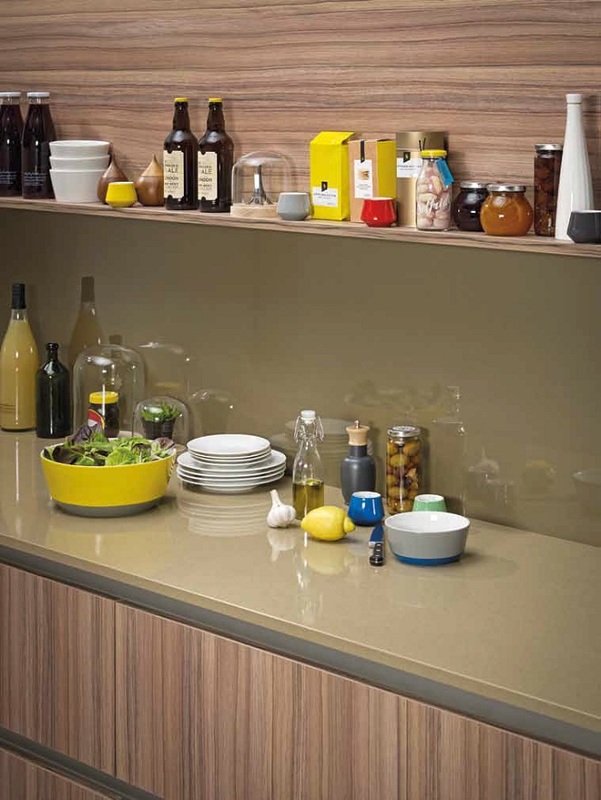 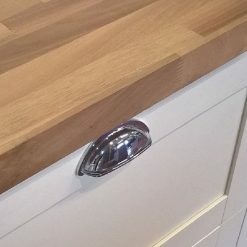 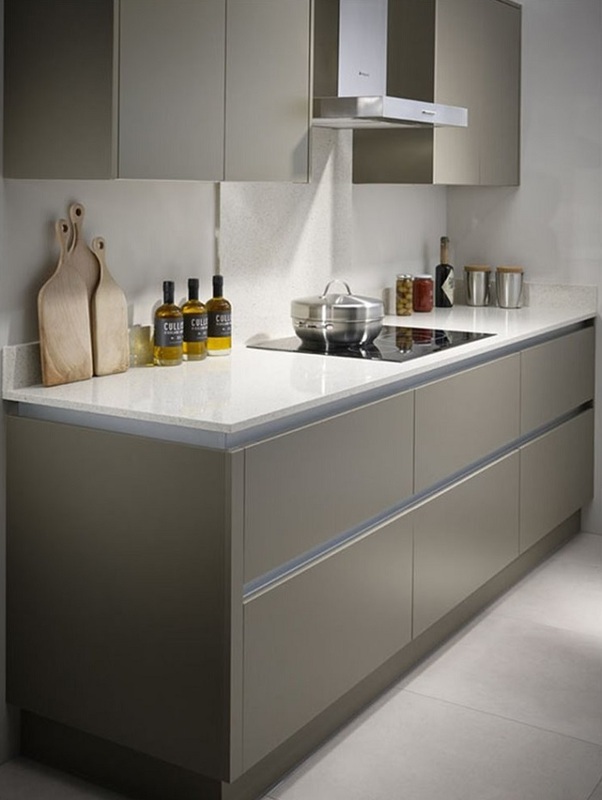 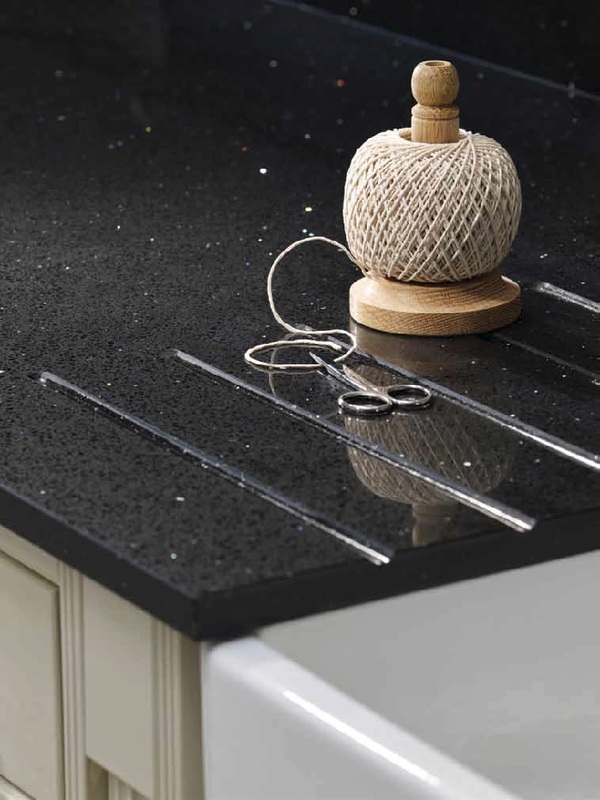 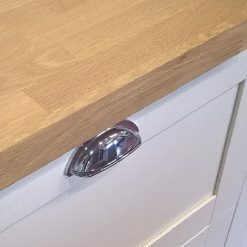 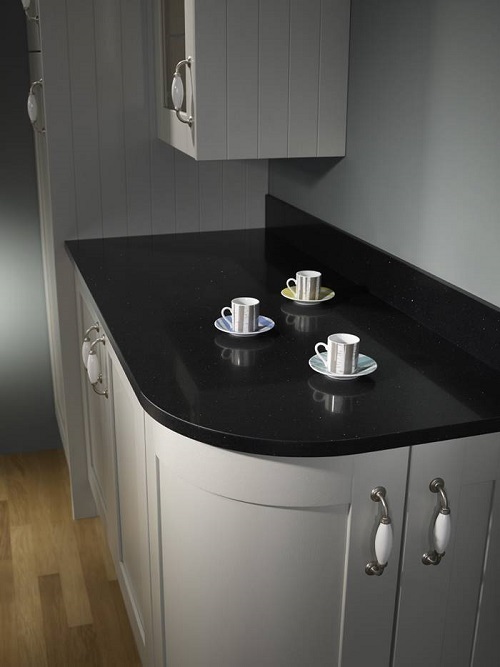 With all Duropal worktops there are matching upstands and splash panels available to order.